New Carrier Survey Results Are In! Insurance Carriers. Are you still printing brochures? If you are still printing and shipping brochures, please stop. 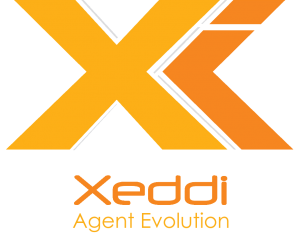 Email support@xeddi.com and we can show you a better way!